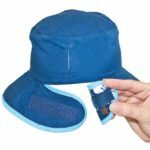 We’re no longer making these colours in the Banz Carewear Reversible ‘Feel No Flare’ sunhat range, so they’re reduced to clear! 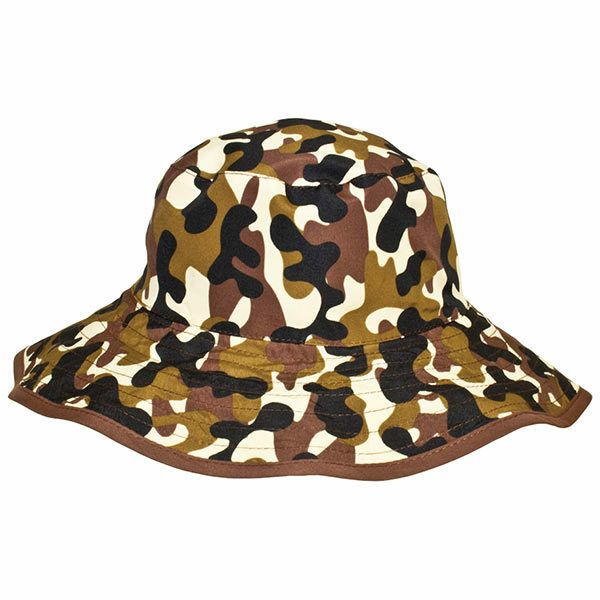 Currently only available in the Baby size for under 2 years. 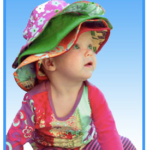 The Banz Carewear ‘Feel No Flare’ Reversible Sunhats range feature high-UV resistant fabric and are adjustable-for-growth – for the perfect fit, every wear! 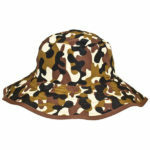 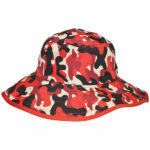 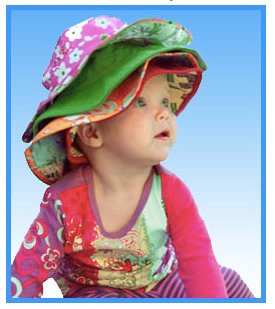 Currently, these sunhats are available in the Baby (0-2 years) size only. Check back often – as different sizes and colours may be added!